Should your tiny home have a roof window? 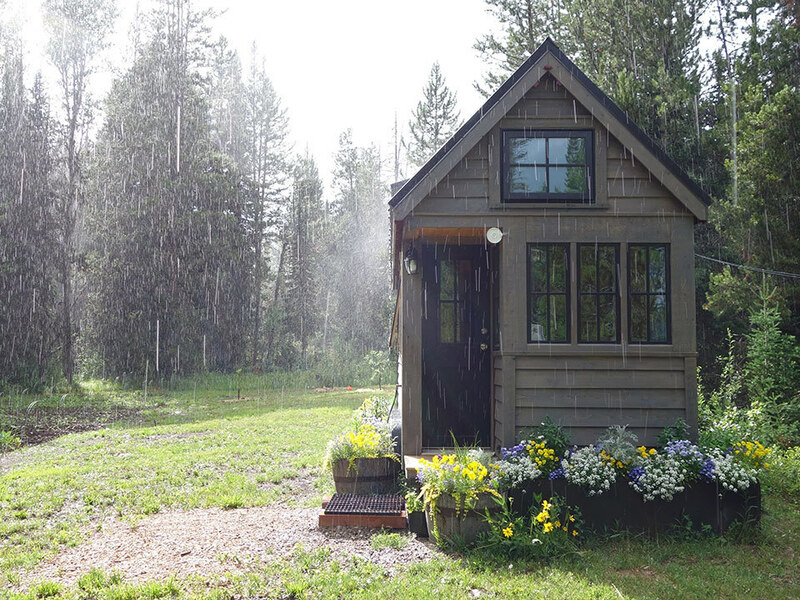 Imagine lying in bed under a roof window in this tiny home and letting the pitter-patter of a passing rain storm lull you to sleep. Spoiler alert: YES! Roof windows are ideal for tiny homes. If you've decided to embrace the tiny house life, you've got a lot of planning to do. And something to consider when creating the blueprints for your tiny home is including a roof window in the sleeping loft. 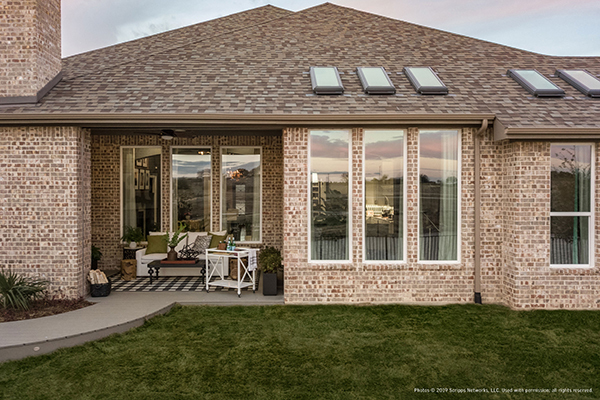 VELUX roof windows are a great design element for a number of reasons: ease of installation, added light and air, and a romantic, luxurious ambiance. If you've been on the fence about whether to include a roof window in your tiny home plans, here are a few reasons to help you decide. When you add a roof window to your tiny home, you let in more natural light to your loft space. This can open up the area and help make it feel bigger than it is. In a small space, this illusion can make a world of difference. 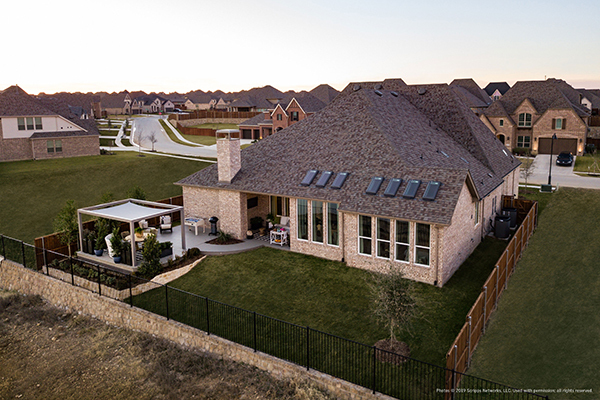 Sleeping under a roof window allows you to have an unobstructed view of the night sky. Depending on where you live (or where you're parked), this can make for some amazing views! Installing a roof window allow you to easily bring fresh air into your tiny home. 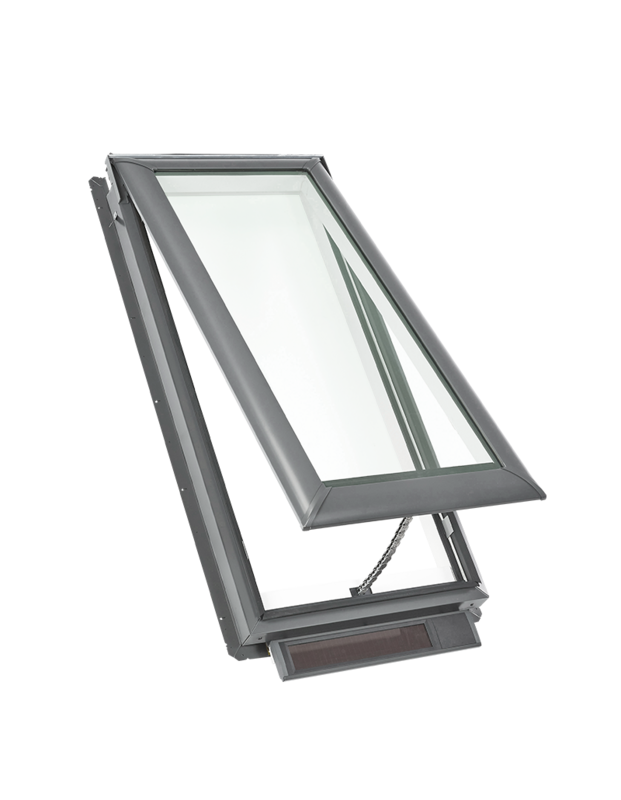 Having an additional window allows you to get plenty of airflow throughout the house. 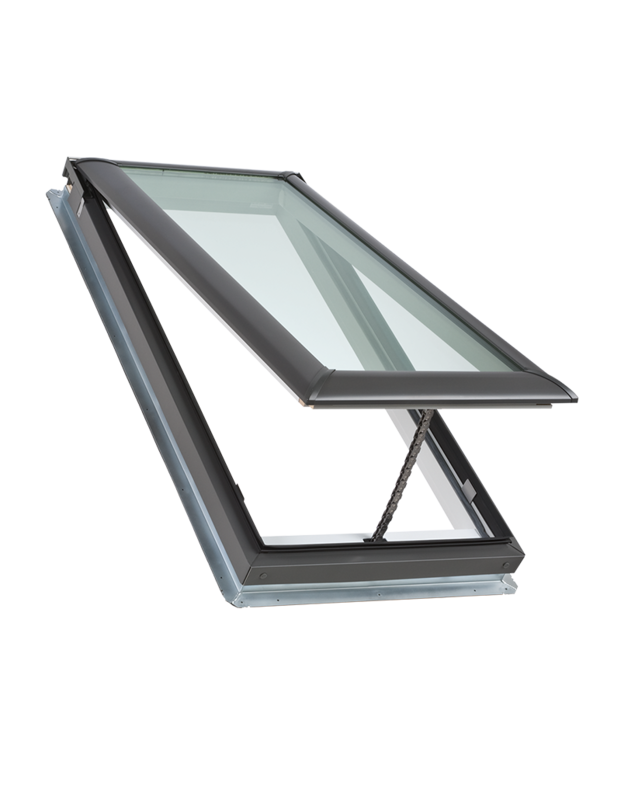 Just be sure to stick with VELUX roof windows, with their No Leak warranty, so air is the only thing to come through your window. 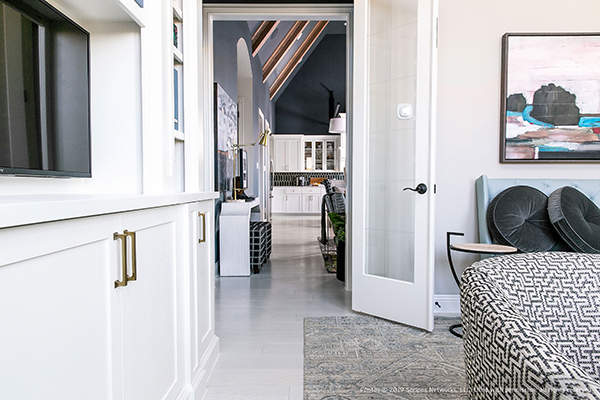 If push comes to shove, roof windows can be used as an alternate exit or entrance to your tiny house. If there were a fire, for example, roof windows could even be life-saving. 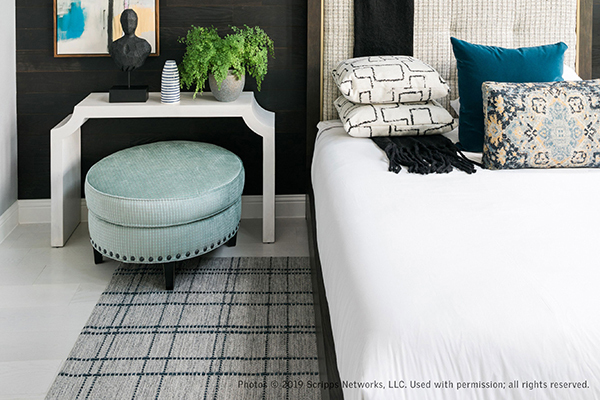 Additionally, some furniture can be tricky to navigate in tight spaces, so having the option to lower in some of your belongings could save you some hassle on move-in day. In all your researching, you've probably seen many tiny homes incorporating roof windows in their design. Gorgeous photos of tiny house lofts with the sun streaming in through a roof window or two are awe-inspiring and provide more evidence that a tiny home isn't complete without one. If you're making the leap to tiny home living, it just makes sense to include a roof window in your plans. 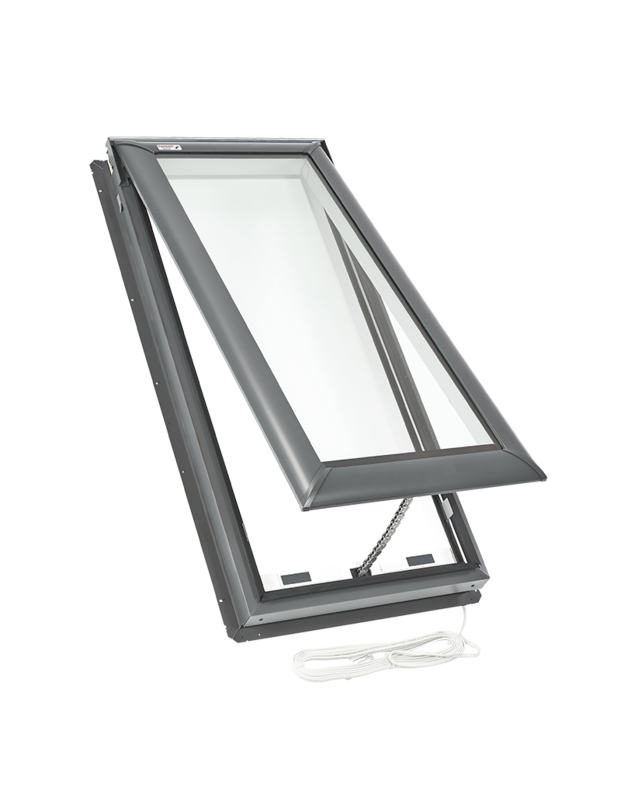 Find a VELUX installer in your area to help get you started.